In 3 years since opening Matmut Atlantique has already generated over €10 million in losses, almost three times as much as expected. Breaking even is no longer on the horizon, but change of operator is. 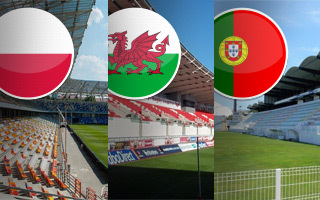 We end the Euro 2016 stadium-adding with two stadia from Portugal. 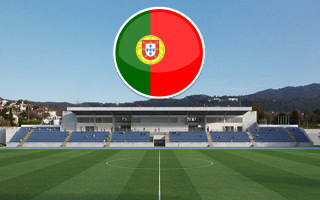 And just like the Portuguese in France, these two represent very ambitious teams that may surprise you! 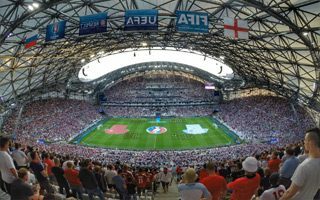 11.07.2016 Euro 2016: Record – almost 2.5 million people! 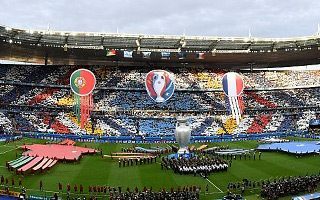 Just as predicted, Euro 2016 broke all records in terms of attendance. Not even the threat of terrorism could stop people from around the world from filling the stadiums beyond 90%. On Cristiano Ronaldo’s face, on advertising boards, on the field. Moths were absolutely everywhere last night and the reason for unprecedented invasion is quite simple. 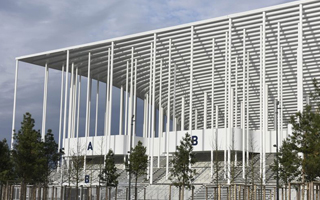 We’re minutes away from the Euro 2016 final, so all eyes are turning to Stade de France. 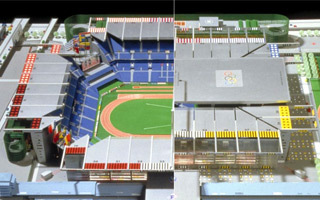 Ours too, but first we give you a completely different Stade de France, one that never got built. The Welsh national team was greeted by some 200,000 people in Cardiff, having reached unprecedented success at Euro 2016. 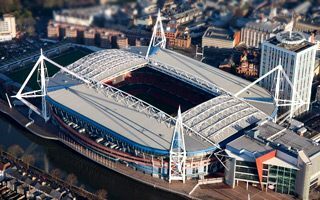 Still, moving back to Millennium Stadium is not an option. Against many expectations, though certainly not those of the French, it was France who advanced from the “early final” to the actual one. 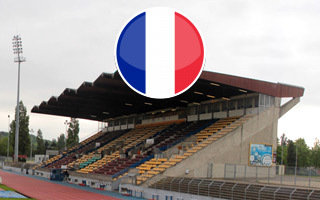 They earned the new stadiums in Niort and Laval. Real thriller between Italy and Germany ended with penalties. 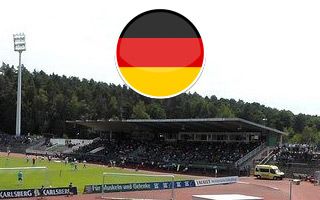 Here at StadiumDB it’s much cooler, we’re treating Germans like every winning team, adding two stadiums from their country. 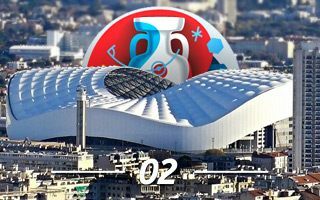 Poland didn’t manage to defy the odds and the Portuguese are through to the semifinal. 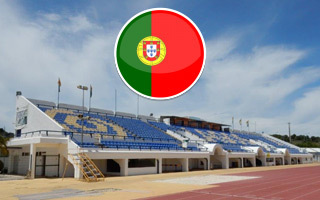 Therefore we’ve got something new from Portugal at StadiumDB! 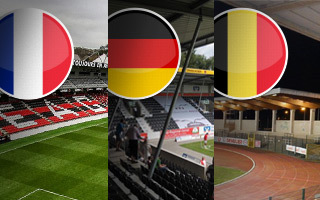 Following their victories during Euro 2016 knock-out stage, three winners of yesterday’s Round of 16 fixtures each have new stadia added. 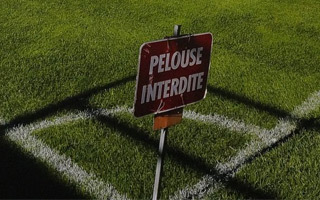 After tonight’s last group game the field at Stade Pierre Mauroy will be replaced by brand new one. It needs to stay in decent condition for “only two” games. But is this possible? Additional lighting and ventilation, patching, even painting. 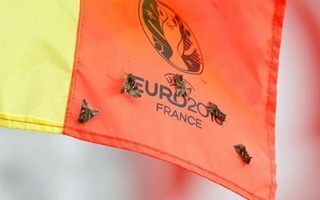 All of these measures have been used to salvage the poorest fields of Euro 2016. 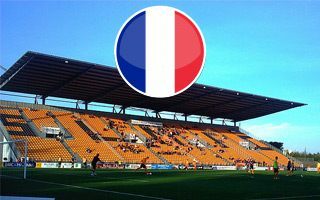 UEFA seems to point to the French, but hosts strike back. 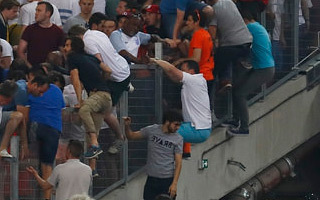 One death, 116 arrests and unending (though largely exaggerated) reports of violence – that’s the outcome of first 3 days of Euro 2016. Serious changes need to come in crowd management and policing. 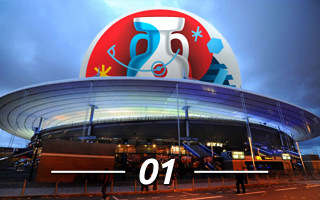 10.06.2016 Euro 2016 countdown: 01 – Stade de France! 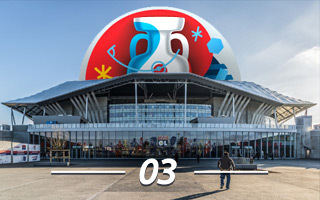 The giant from northern Paris ends our Euro 2016 countdown just hours before opening game. This building underwent almost no changes, because it’s stunning as it is! 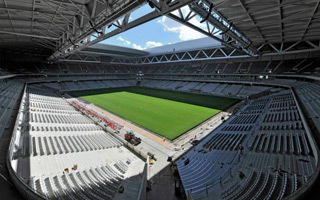 By far the most expensive stadium built for this edition of European Championship, but taxpayers weren’t burdened with it. It’s also the very last to be delivered. But just how impressive it is!